Looking to buy a home, but can only find rental properties? 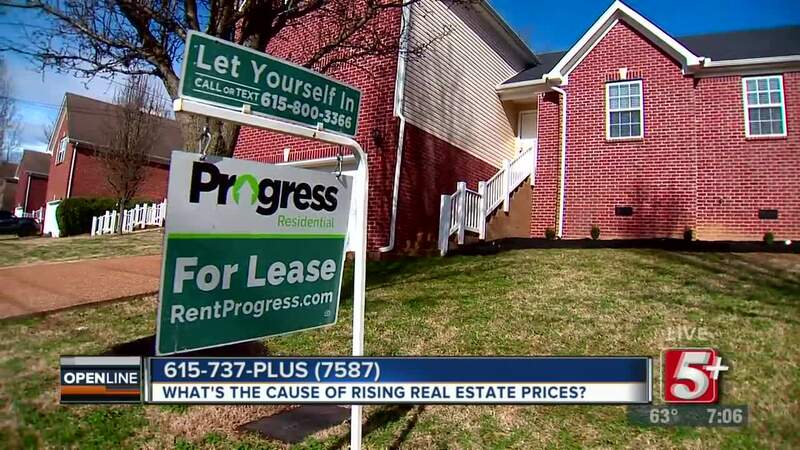 As outlined in a report by Ben Hall, Wall Street Firms are buying up thousands of homes in Nashville and the surrounding area, and turning them into rental properties. Resulting in rising real estate prices in the area. How does this affect affordable housing in Nashville? 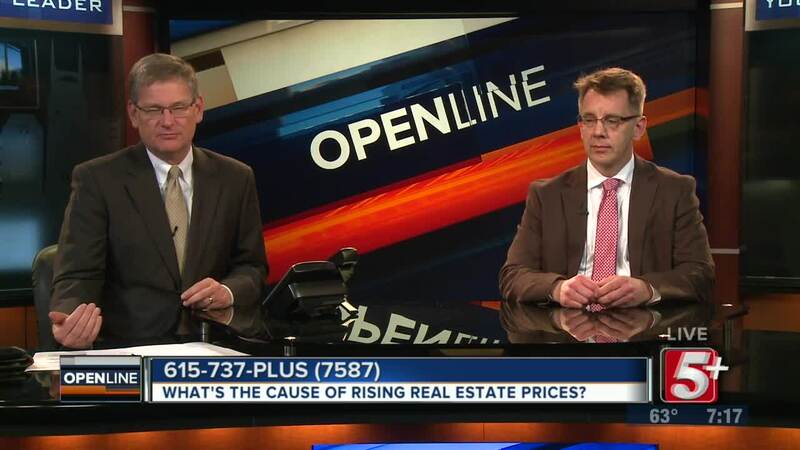 Ben will sits down with TSU professor Dr. Ken Chilton to discuss what's going on with Nashville Real Estate. Looking to buy a home, but can only find rental properties? As outlined in a report by Ben Hall, Wall Street Firms are buying up thousands of homes in Nashville and the surrounding area, and turning them into rental properties. Resulting in rising real estate prices in the area. How does this affect affordable housing in Nashville? 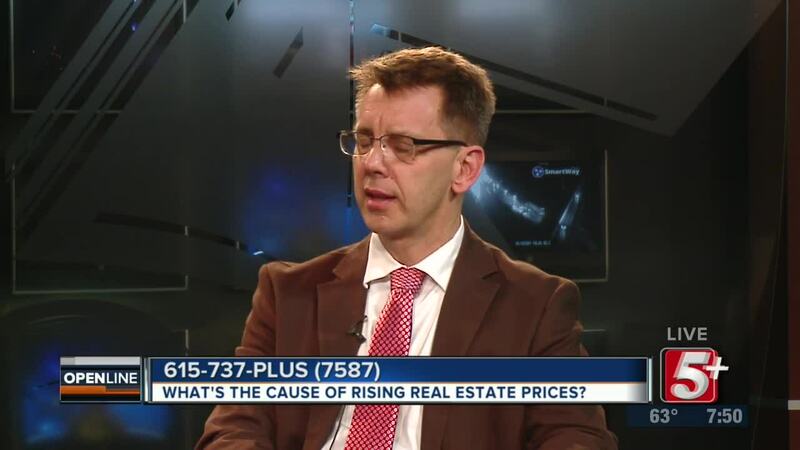 Ben sits down with TSU professor Dr. Ken Chilton to discuss what's going on with Nashville Real Estate.